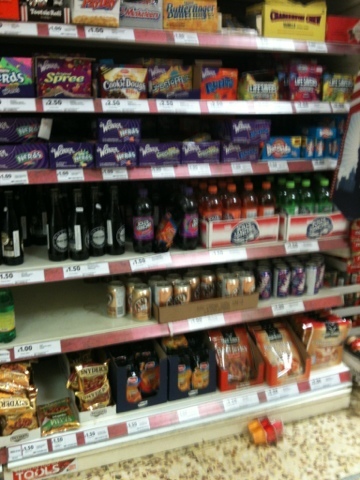 I got so excited to see the USA section in Tesco's World Food isle today. 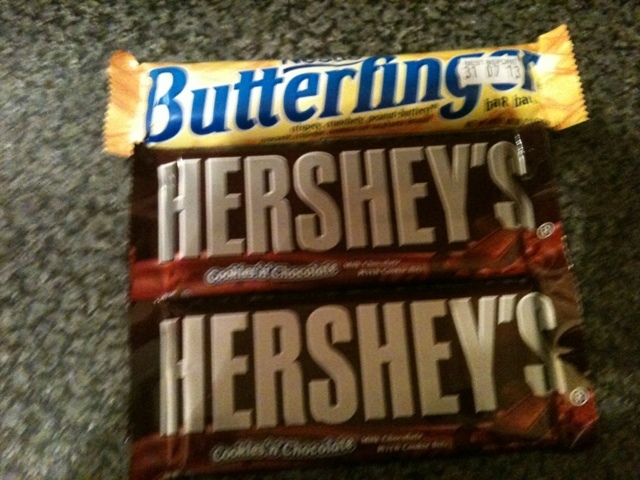 Got myself a butterfinger and a chocolate and got one or mum. I don't even care about the calories! 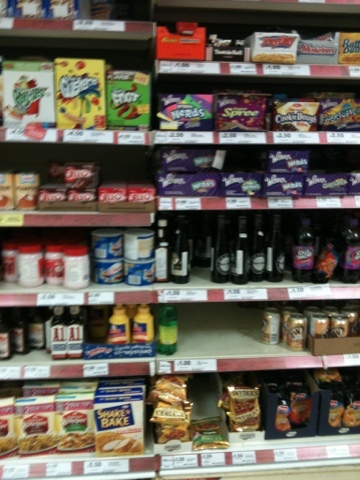 I just miss America so much. The moment the butterfinger touched my mouth being in the hotel in Florida flashed into my head. Made me think about all the amazing times I had in Florida!